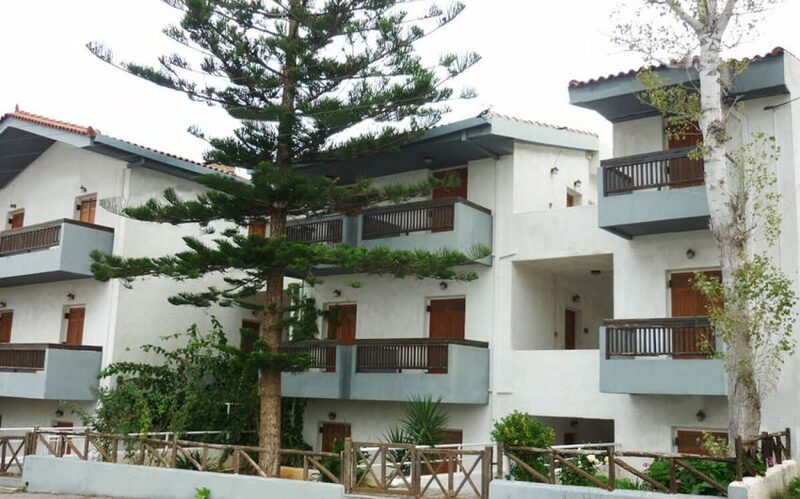 Apartments in Malia, at Creta Island in Greece. 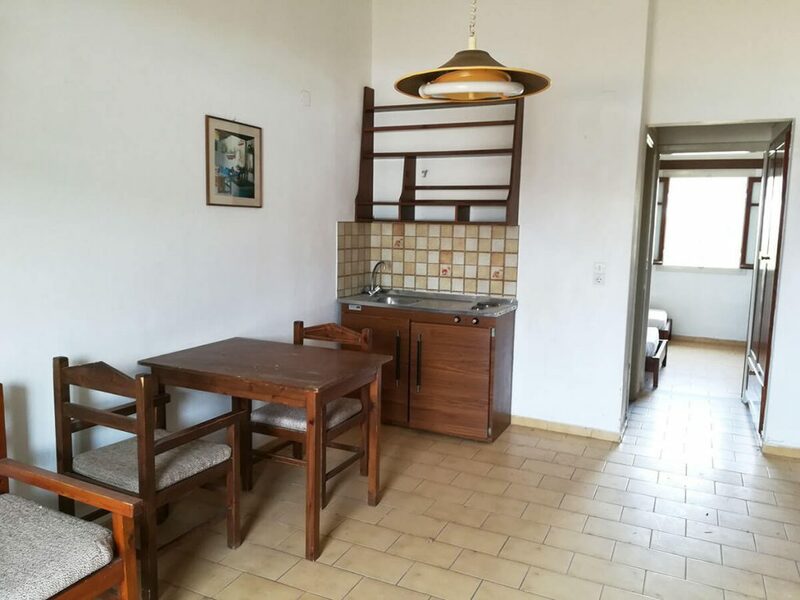 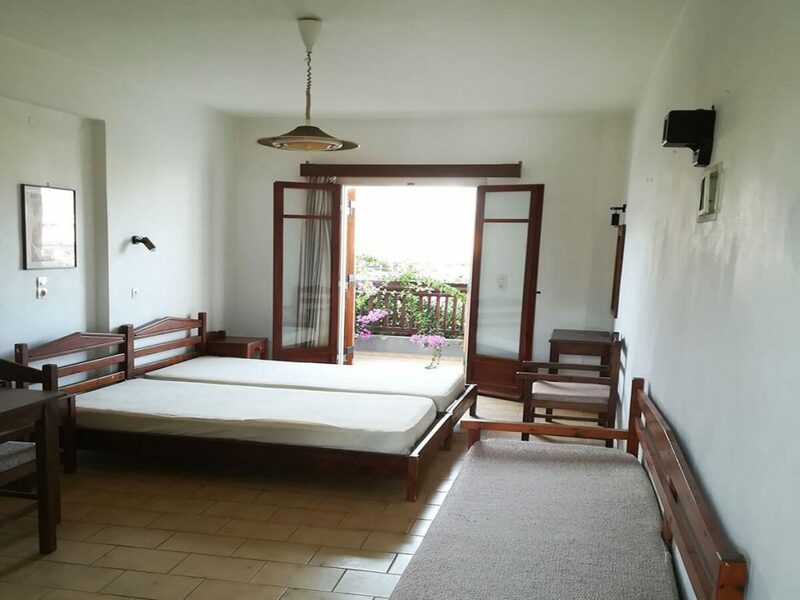 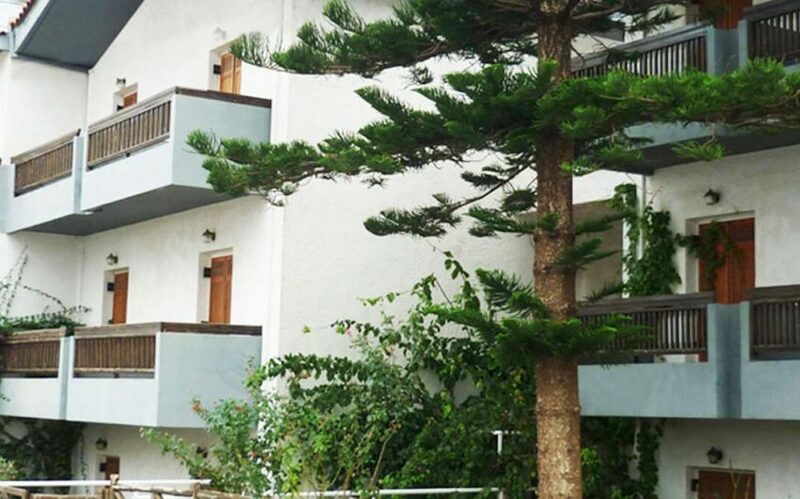 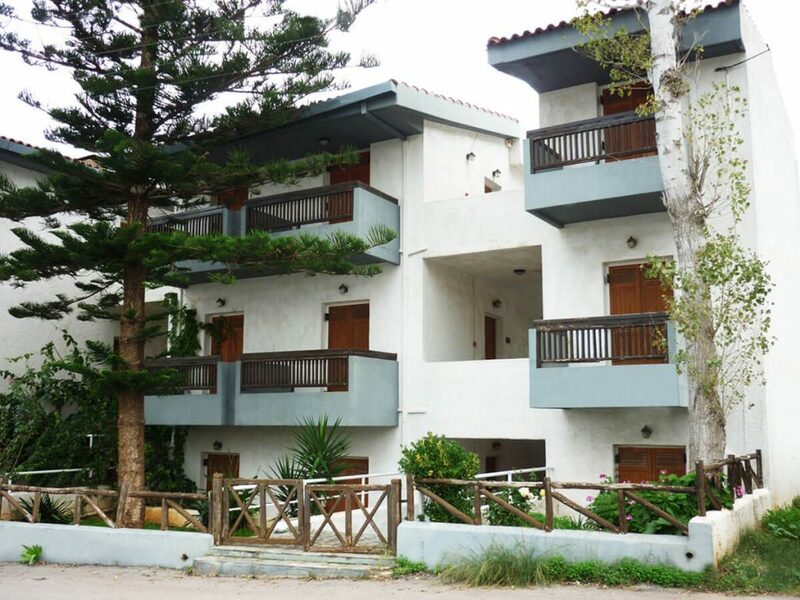 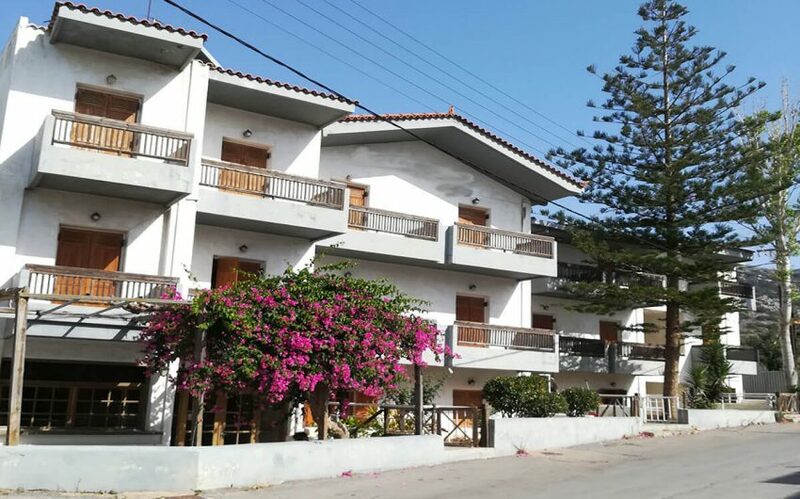 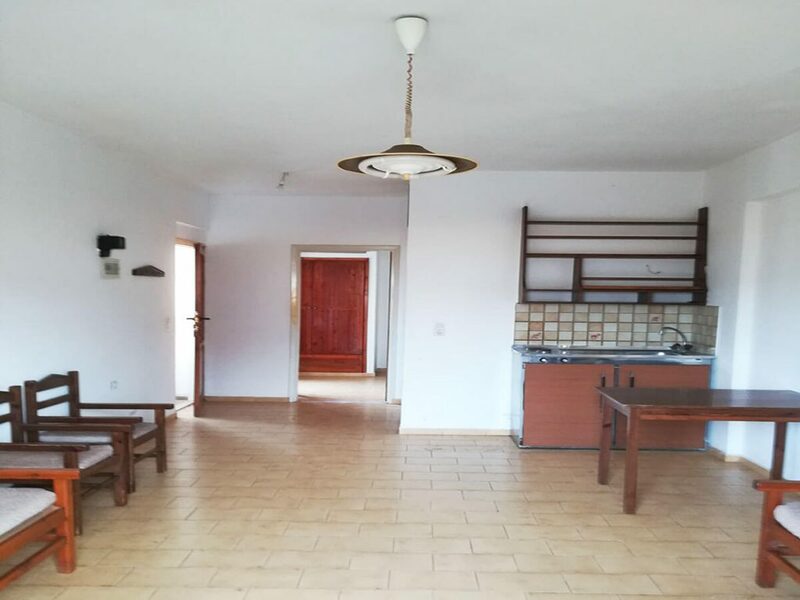 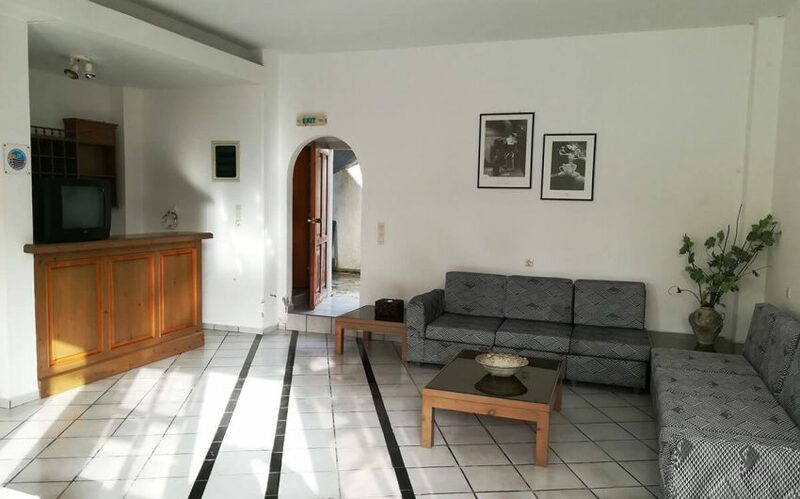 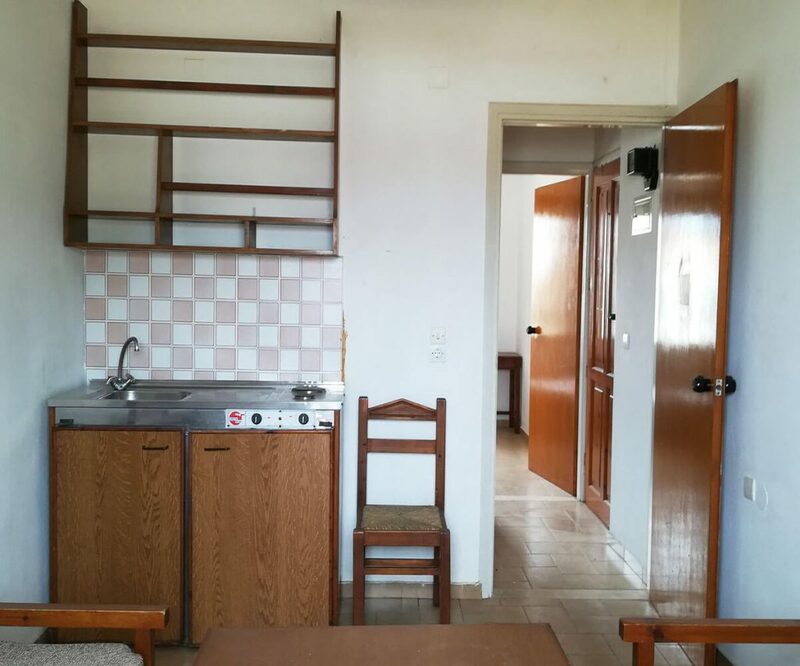 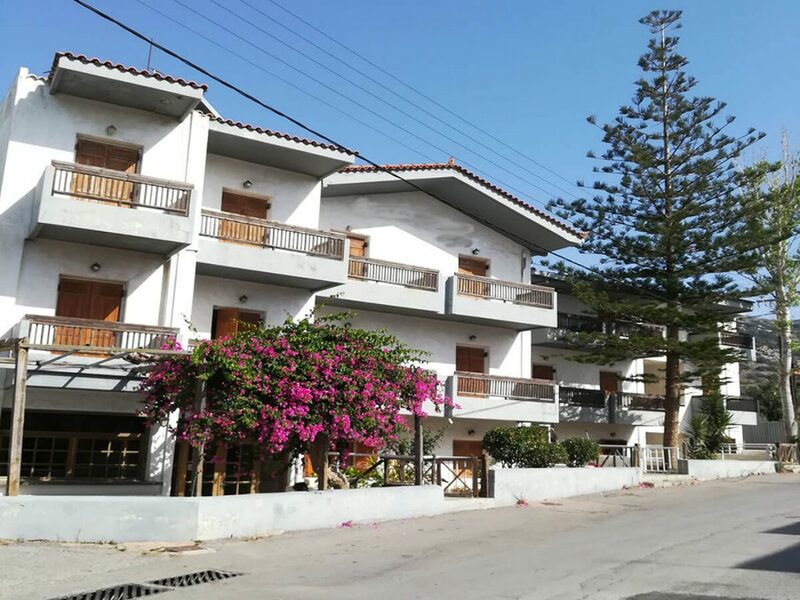 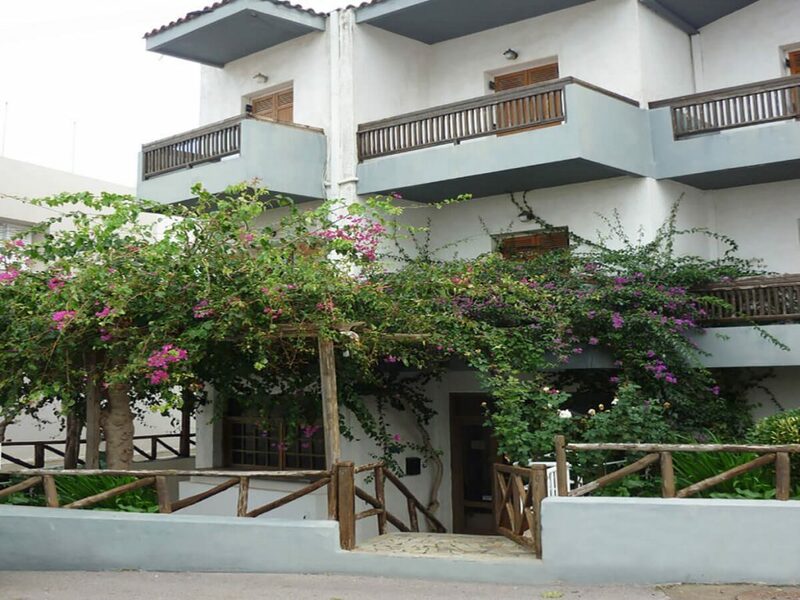 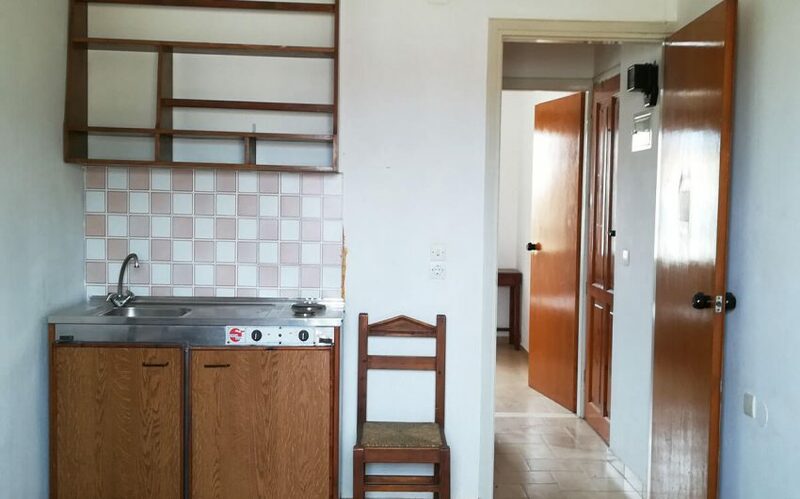 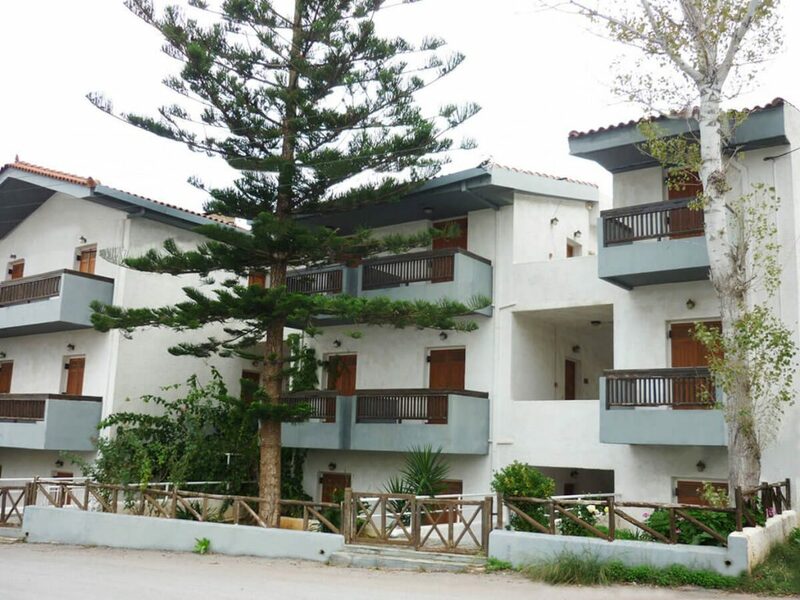 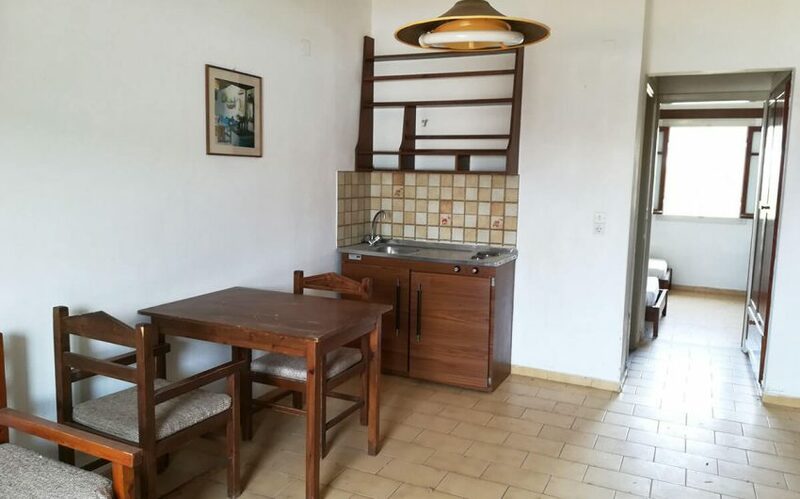 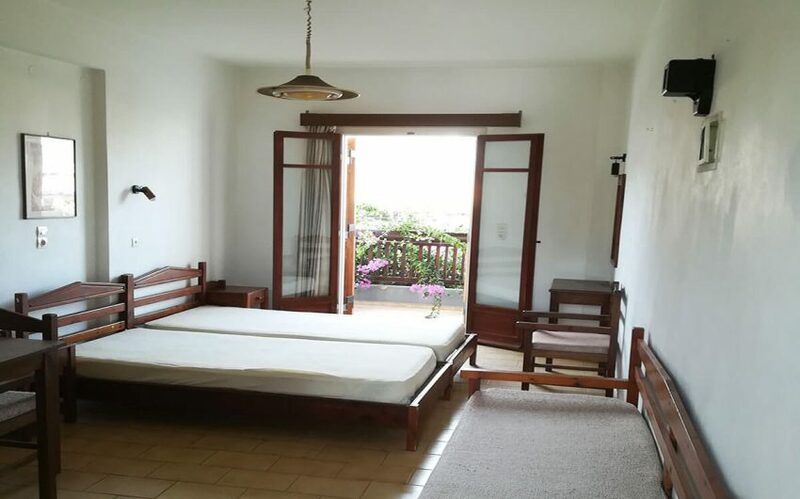 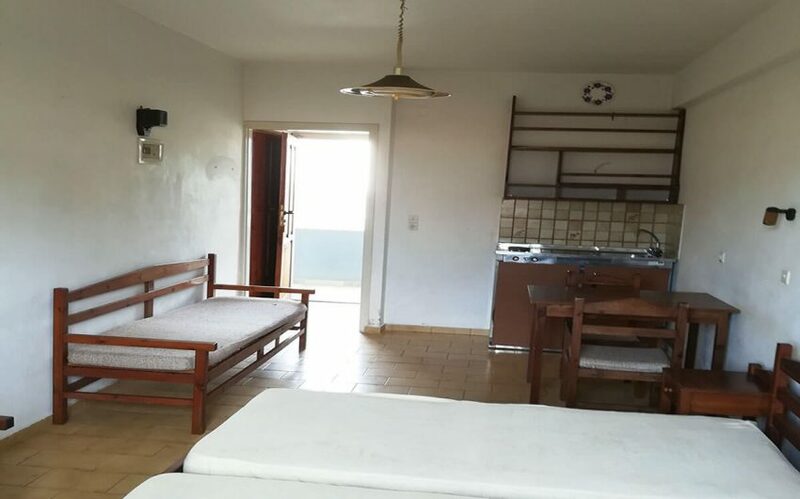 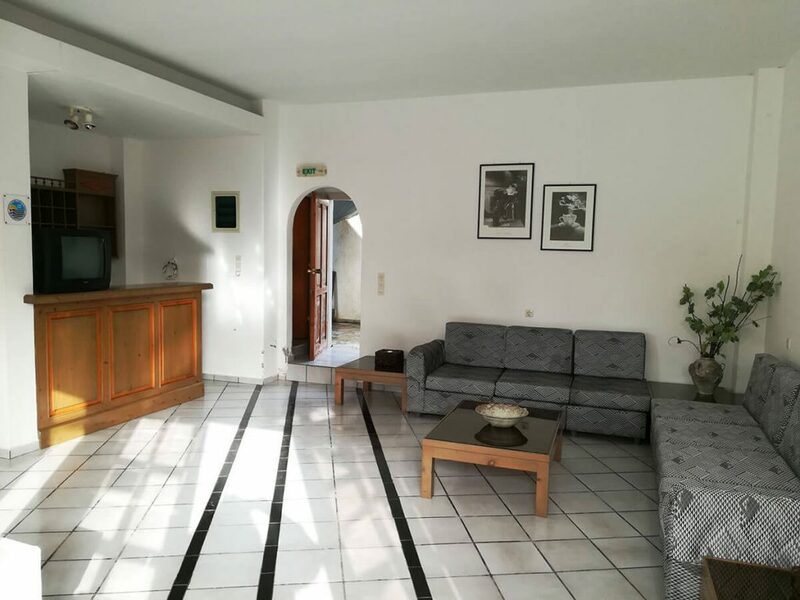 Furnished rental apartments Class A in a complex of three three-storey buildings are available for sale in Malia, Crete. 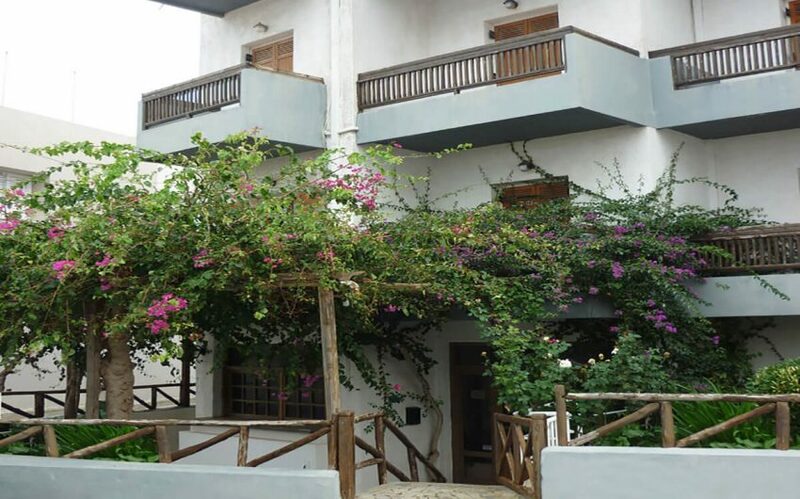 Ideal for families and couples who are looking for a peaceful holiday, just 35 km from Heraklion. 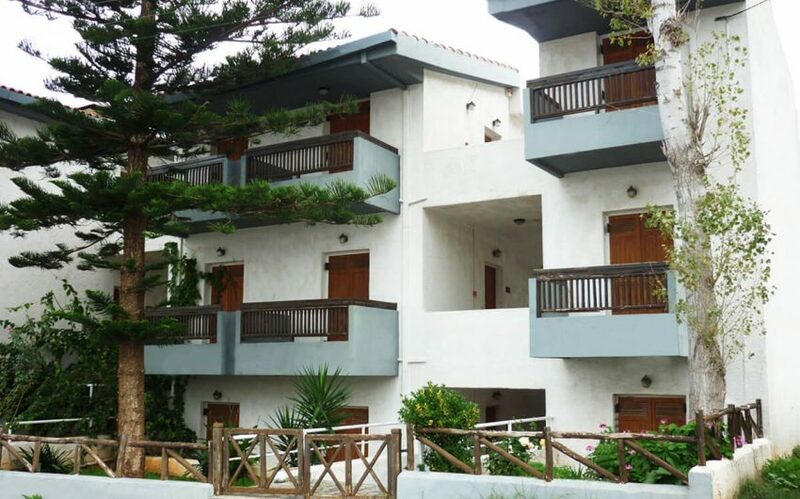 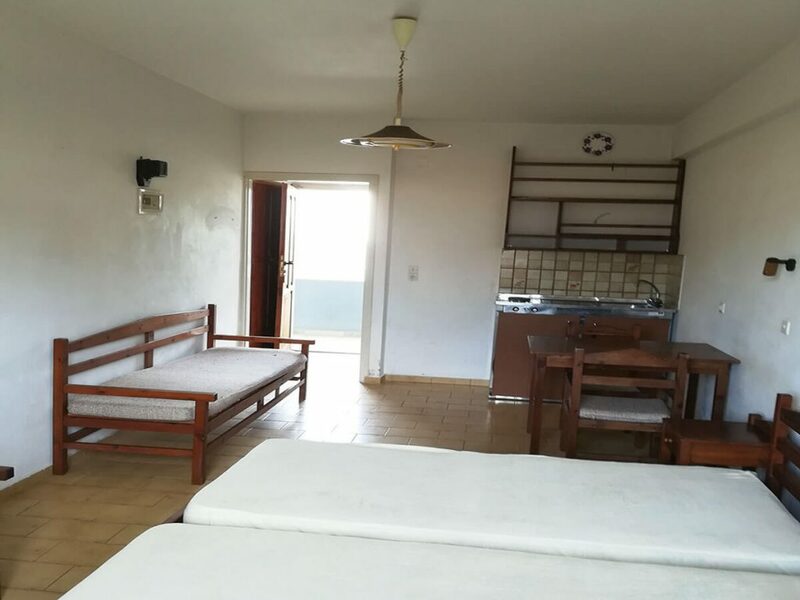 It consists of 20 spacious apartments, 14 are two-room and 6 one-room (studio), all with a private balcony and independent entrance. 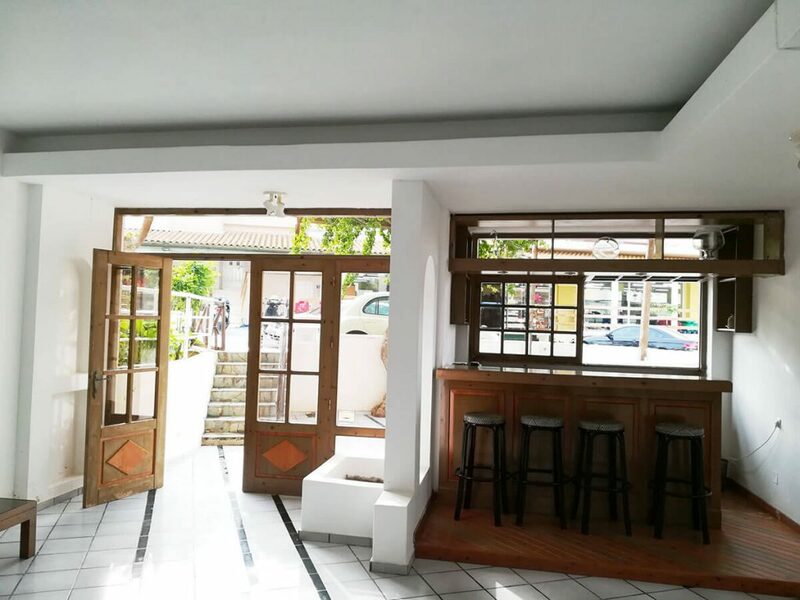 On the ground floor is an additional area for a reception and also for a bar. 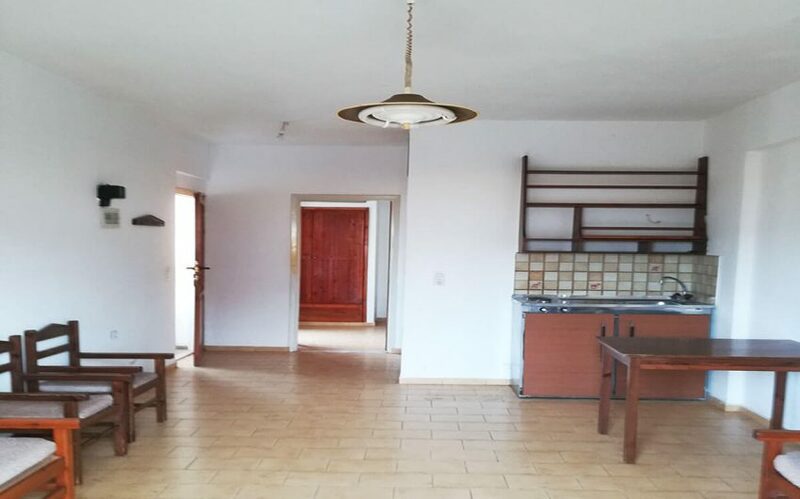 The big underground area is used for the storage needs of the property. 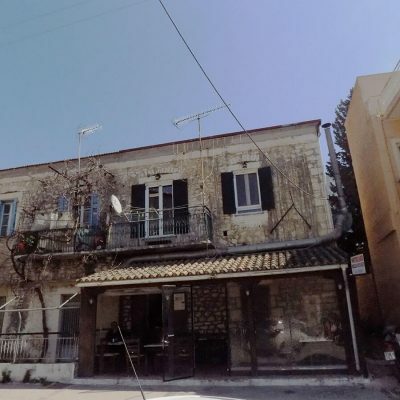 It needs renovation and some work, such as new window frames, changing handrails and painting inside and outside the building. 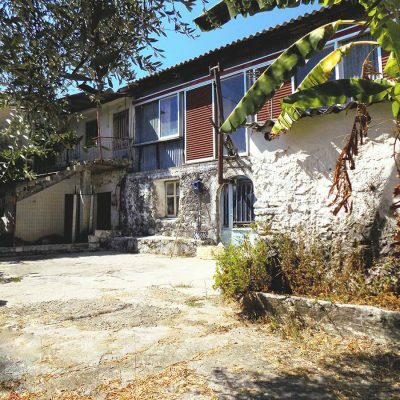 Access to the complex is via main road. 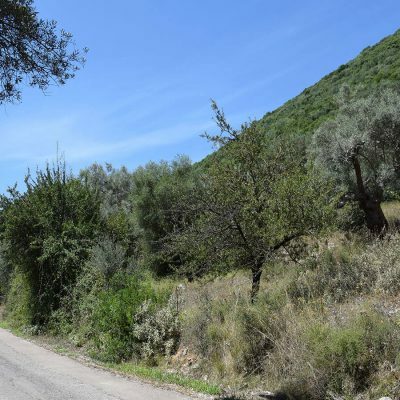 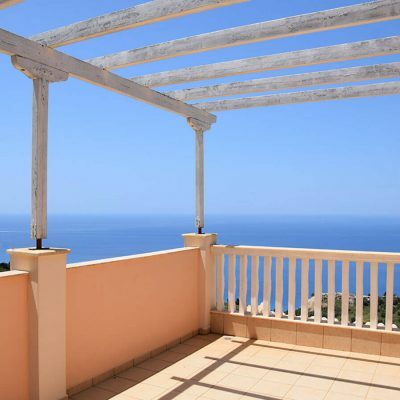 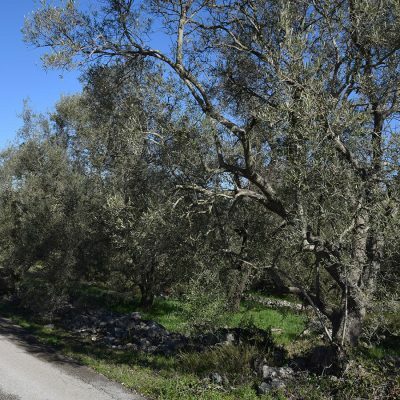 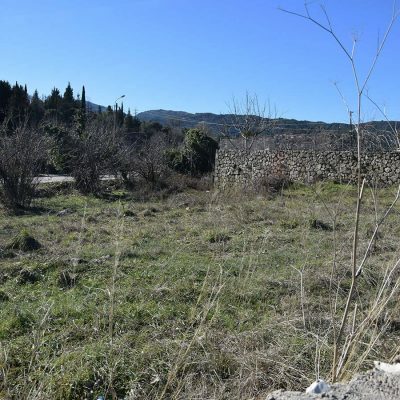 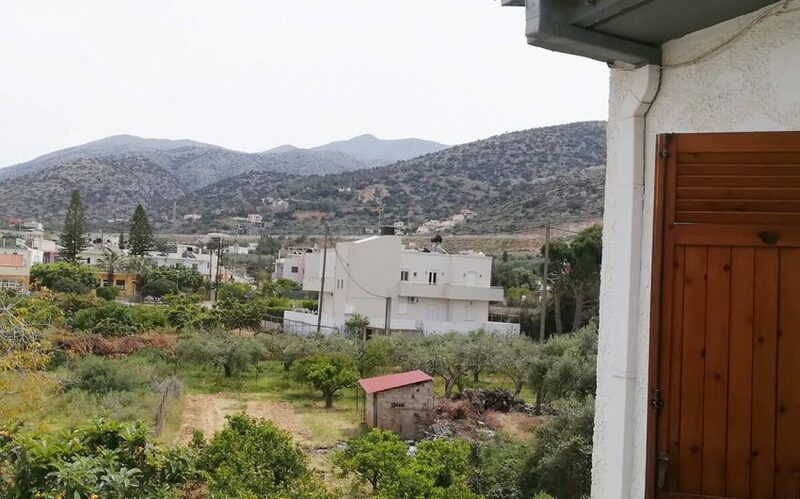 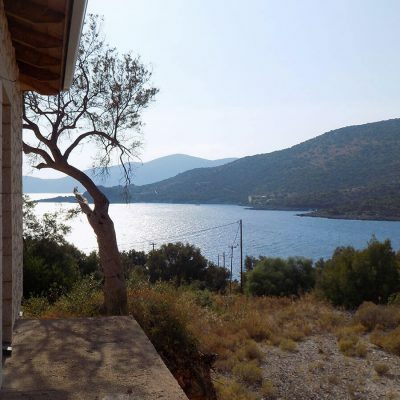 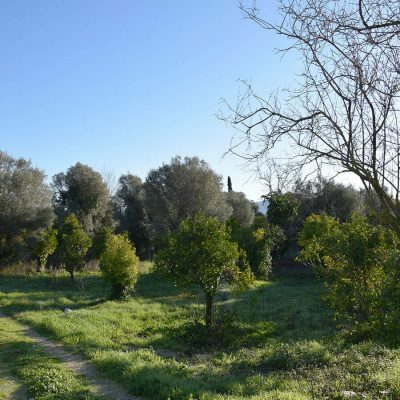 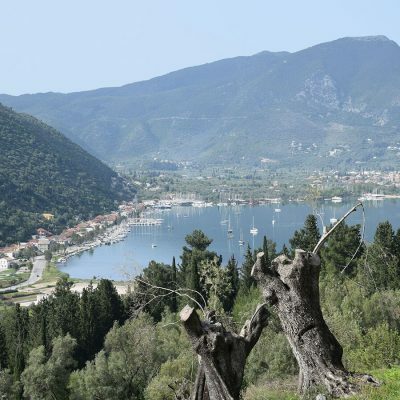 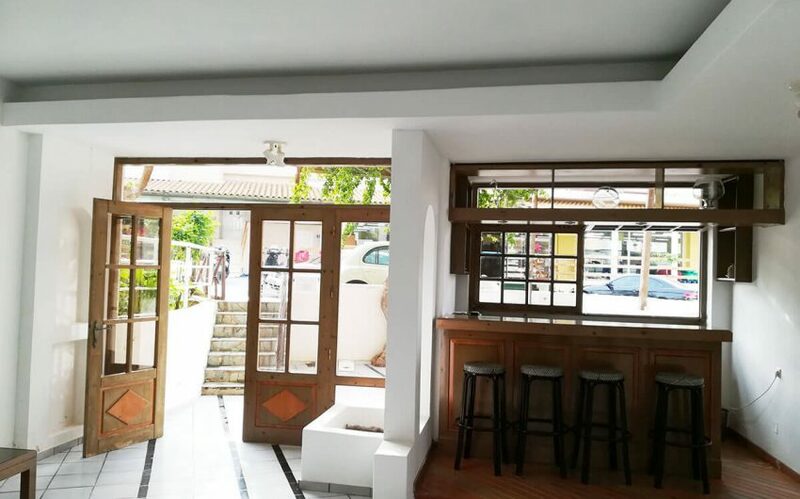 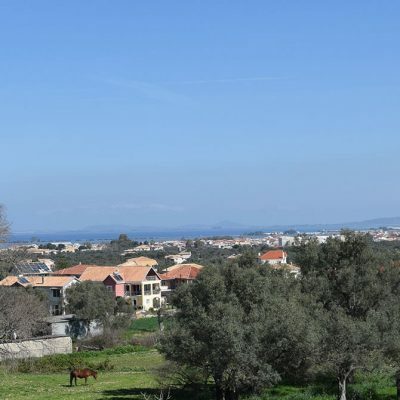 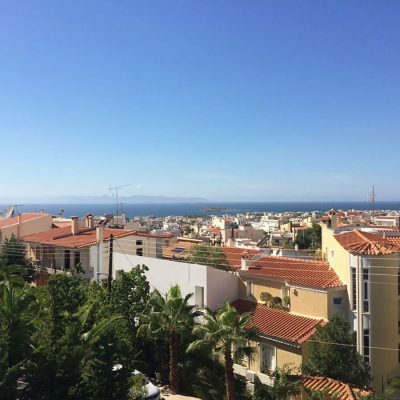 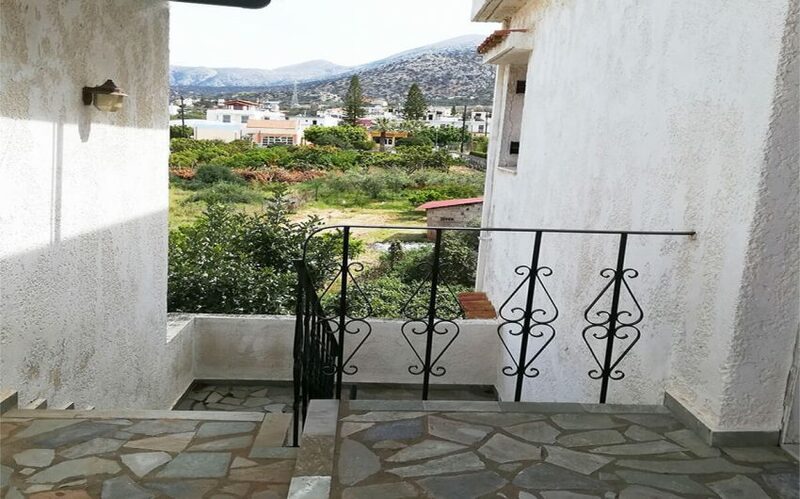 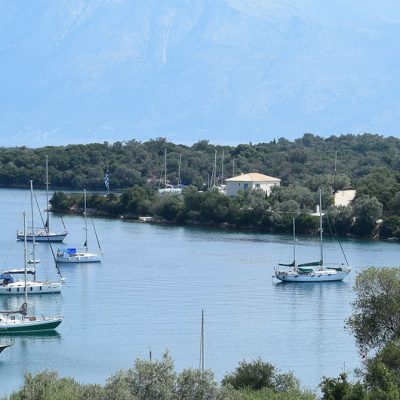 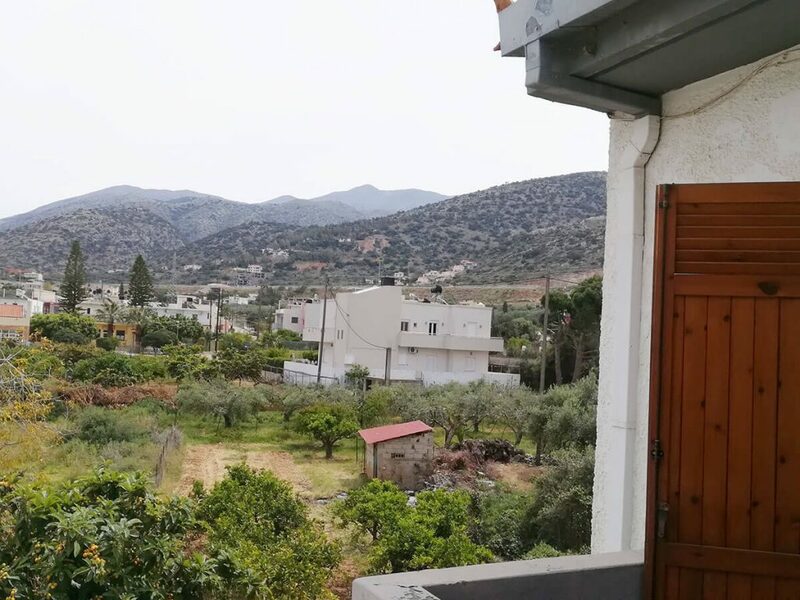 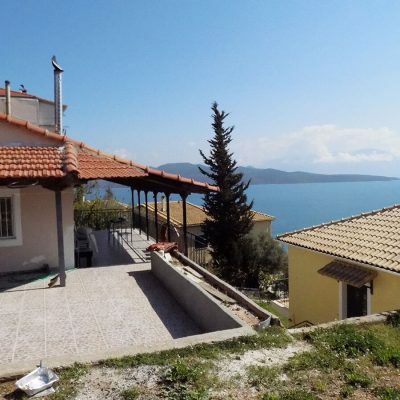 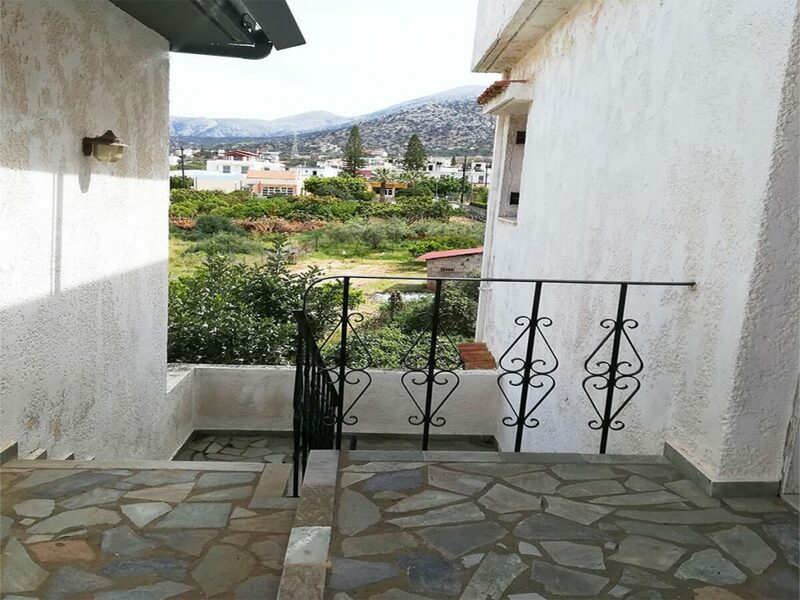 The property is located in the picturesque village of Malia in a quiet spot overlooking the mountains of Crete and it is only 5 minutes away from Super Markets, shops, banks and entertainment venues.. 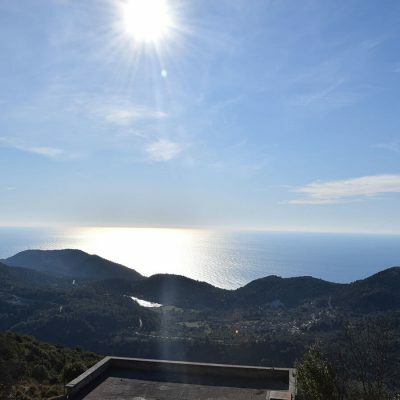 Distance from sea: 1,2 km. 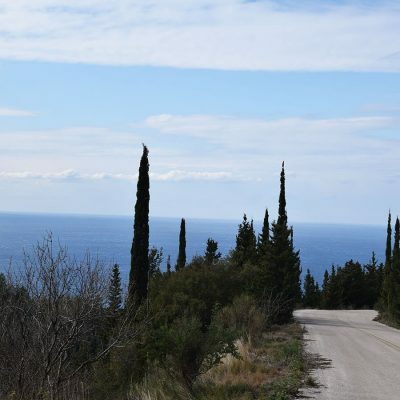 Distance from sea by car 1,2 km.